The OTF Summer Institutes, with the support of the Ministry of Education, are back. These three-day institutes give teachers the time to learn, reflect on classroom practice, and collaborate with peers. 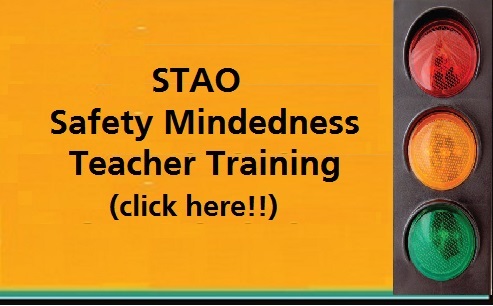 STAO is presenting the workshops described below as part of the OTF Summer Institutes 2018. 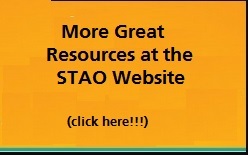 Join members of the STAO Kindergarten writing team to explore inquiry and technological design, as well as coding and robotics to see how they might unfold in the classroom and connect to the four frames. Participants will experience interactive, hands-on invitations for learning that support and extend student thinking. We will use different picture books, tools, and materials to spark innovation. This will be an inspiring way to prepare for September! Click on Summer Institutes for more information or to register. This entry was posted in All Science Teachers and tagged training, workshops. Bookmark the permalink.